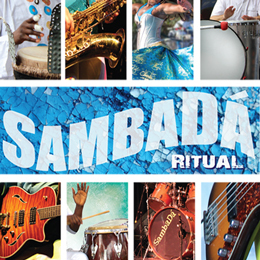 Featuring SambaDá and electric dance performances with Energia do Samba and Yabas Dance Group! 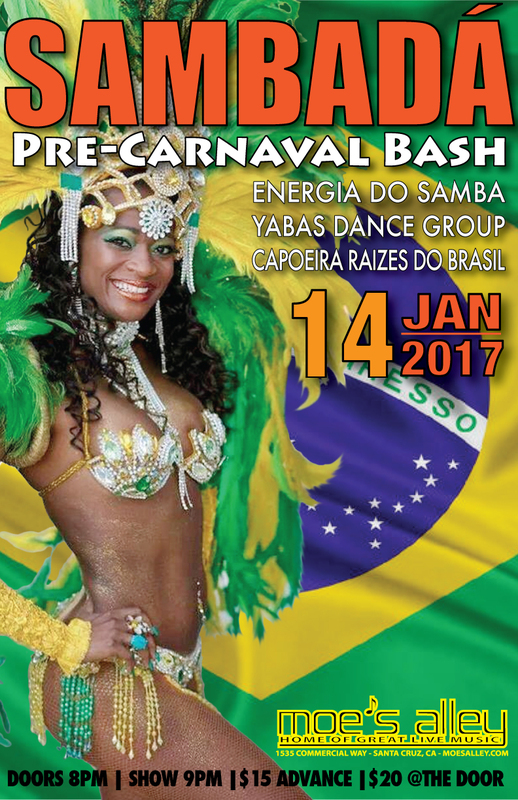 Come early for the Capoeira show with Raízes do Brasil Capoeira group! Doors open at 8pm | Show at 9pm | $15 in advance | $20 at the door!